Description: Baron Valen Rudor, operating number: "LS-607", was a male human TIE fighter pilot from Corulag in service to the Galactic Empire on Lothal 5 years prior to the Battle of Yavin. He and several stormtroopers were assaulted by Garazeb Orrelios when the latter became lost in the streets of Lothal's Capital City. Rudor then attempted to call for reinforcements, but his request was met with indifference by his commanding officer. Sometime later his TIE/ln space superiority starfighter was defeated by the Ghost and found in the fields by local con artist Ezra Bridger, who pretended to try to help him in order to rob him, and sell pieces of the ship in the black market. Years later, he was given ownership of Old Jho's Pit Stop by the Empire after Jho was arrested during an Imperial raid and executed for treason. Baron Valen Rudor, a human male, was a TIE fighter pilot in the Imperial Navy in 4 BBY. 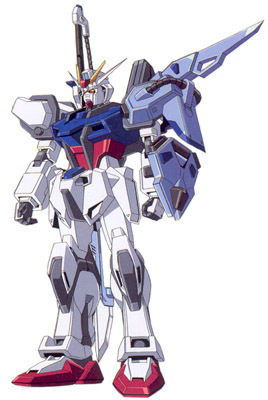 His operating number was "LS-607". 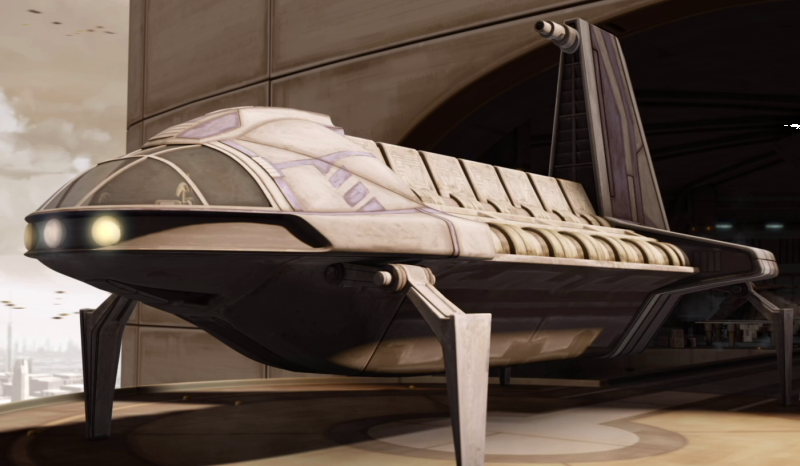 After establishing factories on the Outer Rim planet Lothal, the ship production company Sienar Fleet Systems was able to convince Rudor to travel to Lothal and test out products that had been built in Lothal's most productive factories. 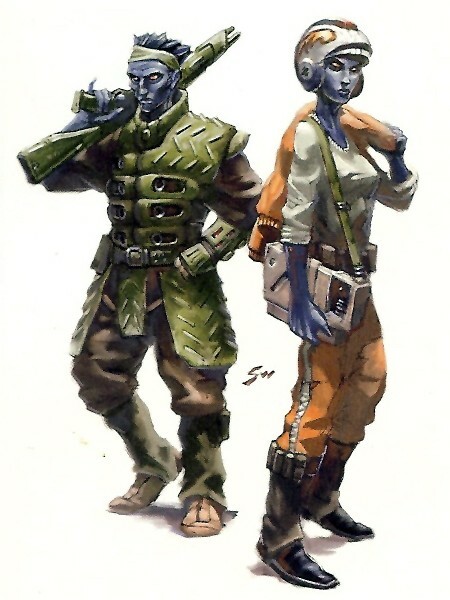 Rudor's decision to go to Lothal was used by the Galactic Empire in HoloNet News propaganda reports. 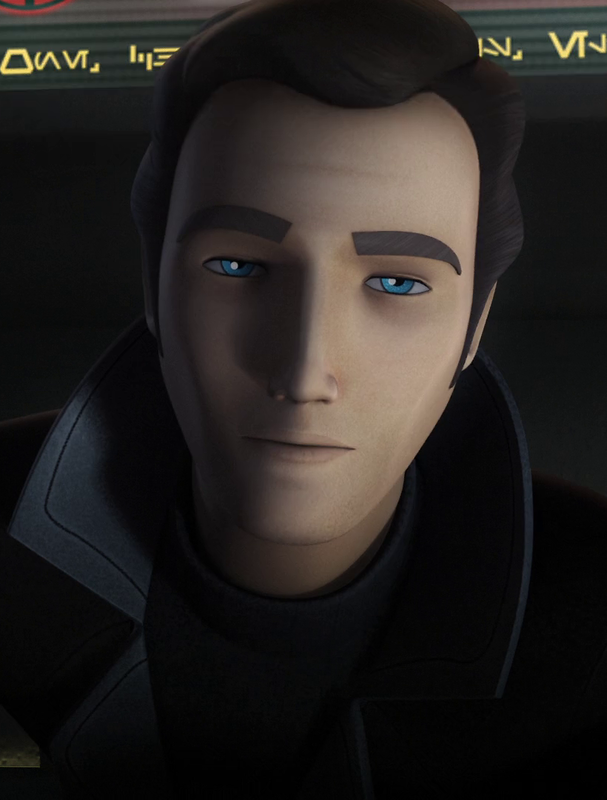 Valen Rudor was a human TIE fighter pilot from Corulag who moved to Lothal during the Age of the Empire. He was a skilled and famous starfighter pilot who worked as a test pilot for the Imperial factory on the Outer Rim world of Lothal. As an Imperial starfighter pilot, Rudor was capable of physical combat but prove no match for the Lasat warrior Zeb. He was protective of his TIE fighter which he regarded as Imperial property. Due to his status as a renowned pilot, Rudor was given the honor of flying a prototype TIE Advanced model. Rudor was later placed in charge of managing the late rebel Jho's cantina, which he turned into a haunt for Imperial personnel. Rudor regarded the late Jho as a traitor. Rudor also recognized Ezra Bridger but could not remember who exactly the boy was. Rudor later led a hunt for the Spectres and Jai Kell but failed to account for an unsecured hatch in his cantina. This enabled the rebels to escape and link up with Ryder Azadi.